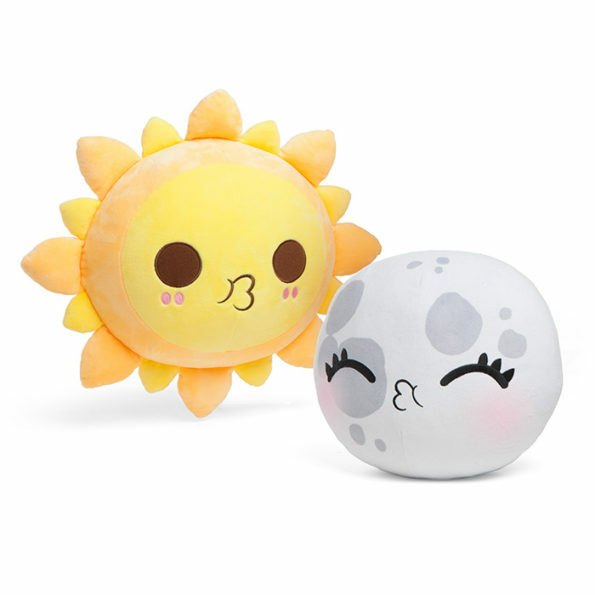 Watch out these adorable Total Solar Eclipse Sun & Moon Plush. You will surely like to stare at this sun as it wont hurt your eyes at any cost. Well they are also useful tools for illustrating a complex topic – a total solar eclipse and very much helpful for the educators, children, parents to show total solar eclipse.